There are countless beautiful places to settle down throughout the Branson area. Sunset Realty Services is proud to present the Pine Woods Village neighborhood as one of the premiere places to call home in the area. This status is solidified by the amazing value of the real estate here, the fun and convenient location, as well as the beautiful and diverse homes that are available. Throughout the neighborhood, you will find three bedroom homes at unbelievable prices. Many of these homes come in a log cabin style, offering a luxurious place to live that has irreplaceable midwestern charm. 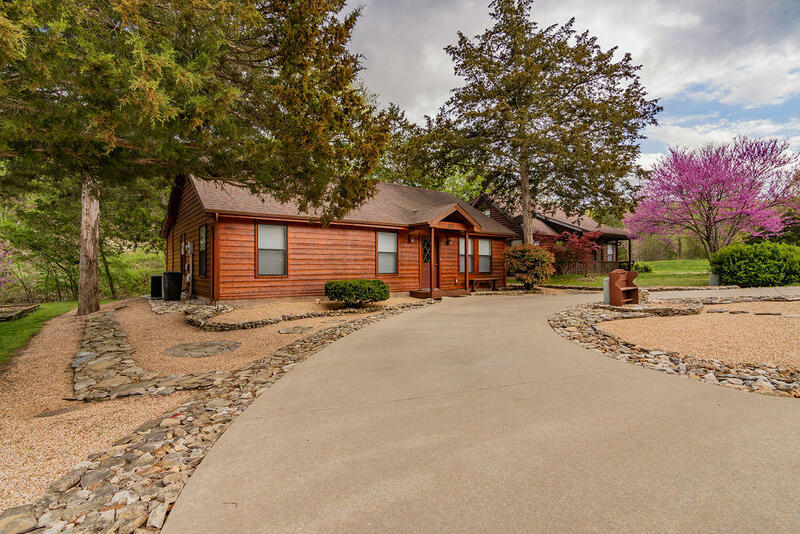 As these cabins in Branson, MO are located in area that boasts rich natural beauty, the landscapes of these homes are also a huge factor in many people settling down here. In one of these Pine Woods homes, you have a perfect place to relax inside or outside, depending on the season. This is a great place to avoid the high prices that often come with lakeside property, while still acquiring property with great lake access. 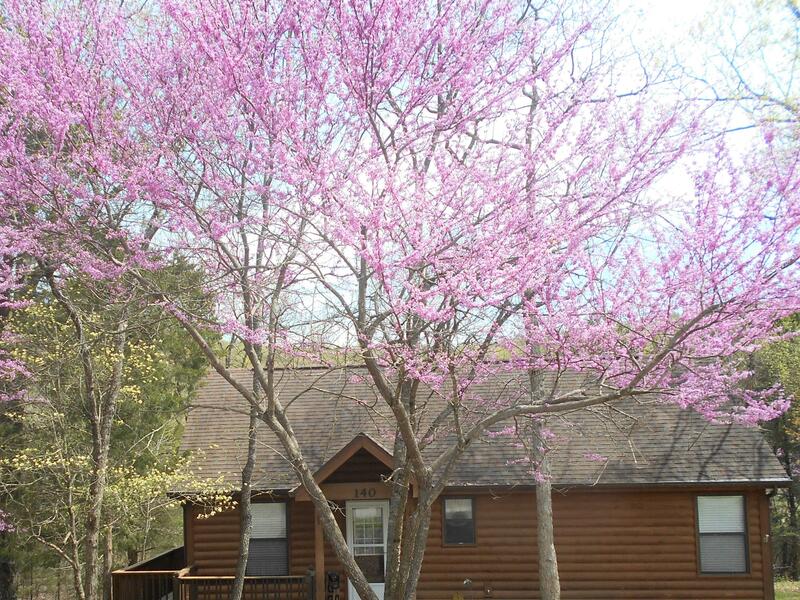 In the Pine Woods Village cabins in Branson, MO, you are only about half a mile from the water! This makes enjoying all of your favorite lake activities easier than ever. This incredible opportunity for endless leisure is made even sweeter by the fact that you are only a few miles out of the center of Hollister and Branson. So whenever you have had your fill of lake activities, you can head into town for some food, shopping and endless entertainment. 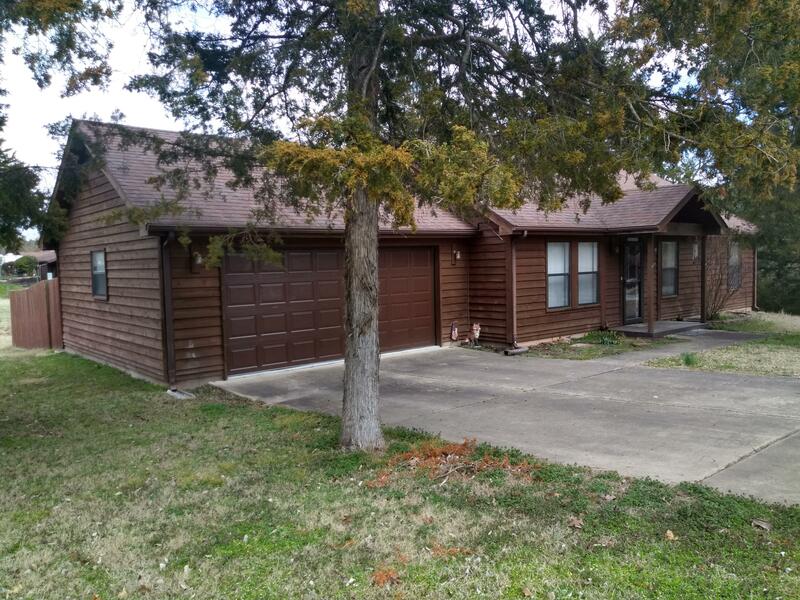 The Pine Woods Village Cabins in Branson MO and ones like it are being filled with the help of the experts here at Sunset Realty Services. Make sure you contact us sooner or later, so we can get you in the house of your dreams before you know it!